Sarah Champion, Member of Parliament for Rotherham, today wrote to Business Secretary Vince Cable demanding to know why the Government continue to block her action on equal pay. On the 16th December, Sarah took a Ten Minute Rule Bill to Parliament demanding that large companies show their commitment to equal pay for men and women. 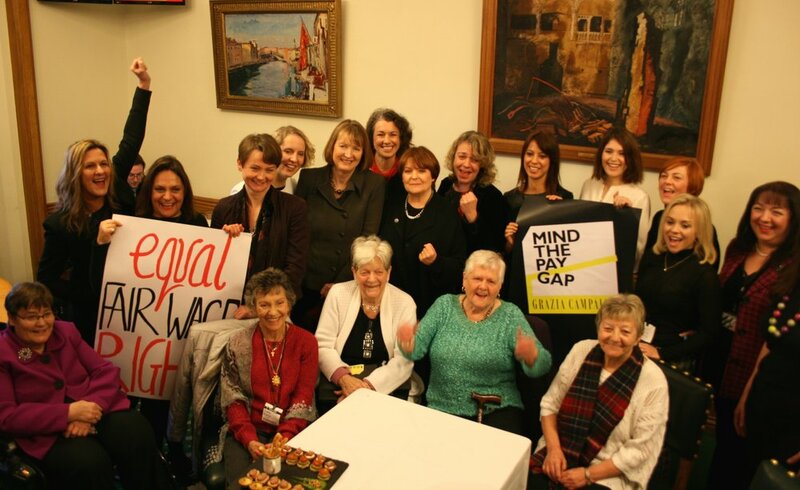 MPs voted overwhelmingly in favour of her measures for pay transparency, which would see organisations with over 250 staff publish their gender pay gap. However the Government has so-far refused to implement it. Sarah's measure is supported by leading employers including PwC who are one of just 5 companies known to voluntarily publish the information. The Coalition will next have an opportunity to support pay transparency on February 27th when the Government have another chance to support the proposal.